At last, a definitive Christmas collection for organists! This new book offers 31 festive pieces by some of the finest organ composers together with preludes, last-verse arrangements and music for after the last verse to 33 of the most popular carols ' some in two keys ' making a bumper total of 150 pieces! 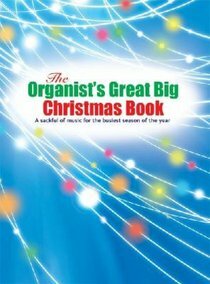 About "Organist's Great Big Christmas Book"